What is it like to work at Sevenoaks? Our Sevenoaks camp offers some great facilities, including: a theatre, tennis courts, art rooms and a swimming pool. 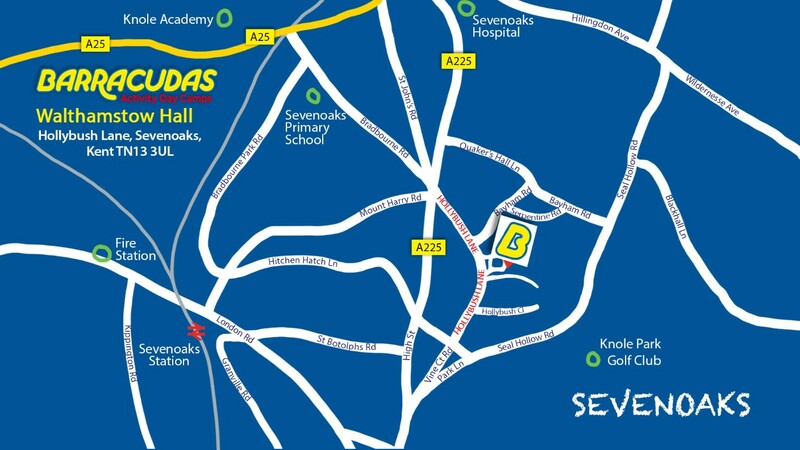 Sevenoaks is also one of the easiest camps to access via public transport, as Sevenoaks train station offers direct trains to Central London. Please Note: This camp is also close to our Tonbridge and Maidstone camps, so if the role you’re looking for isn’t available, be sure to check those camps out too!